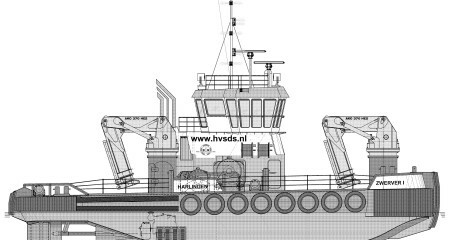 In January 2006, HvS Dredging Support BV has signed the contract with Shipyard Kooiman in Zwijndrecht for the building of a “Multi purpose support vessel”. 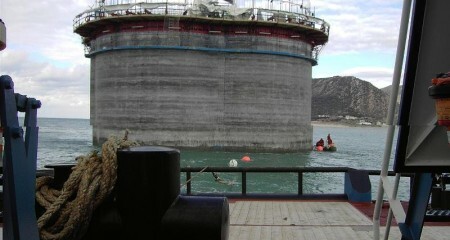 This vessel will be called “Zwerver I”. 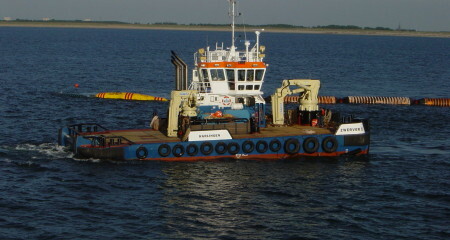 The “Zwerver I” will be larger than the “Zwerver II” (2003), and will be equipped with the most powerful deck equipment ever installed on a kind of vessel like this. She will be in service in January 2007. 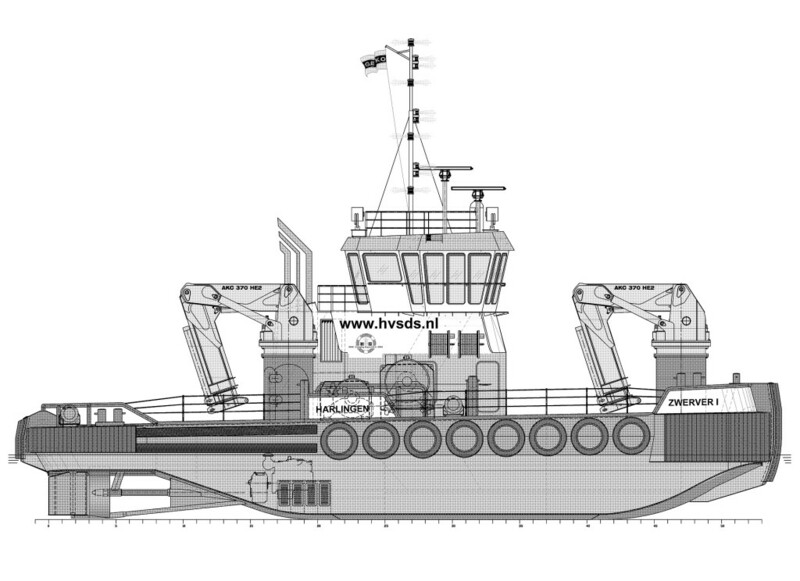 HvS Dredging Support B.V. has won a contract with the multicat “Zwerver II” in Morocco for the realisation of the new port of Tanger Mediterranean. This will be the first container port in the north of Morocco. The position of the port is in the straight of Gibraltar almost opposite of Gibraltar/Bay of Algeciras. The consortium S.R.P.T.M. was awarded to complete this port. The consortium consists of companies as Saipem s.a., and bouygues France. 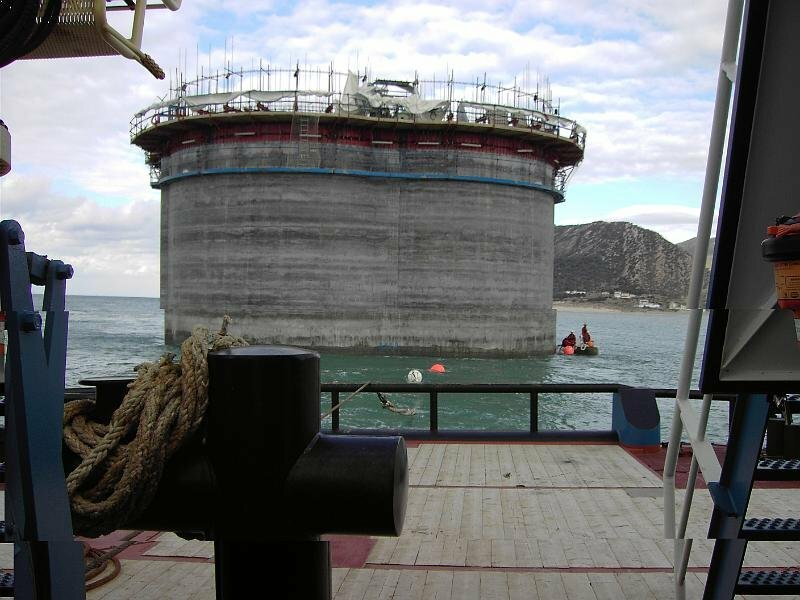 The job consists of the support and supply of several pontoons, positioning and placement of caissons for the breakwater, transport of stone barges and anchorhandling. 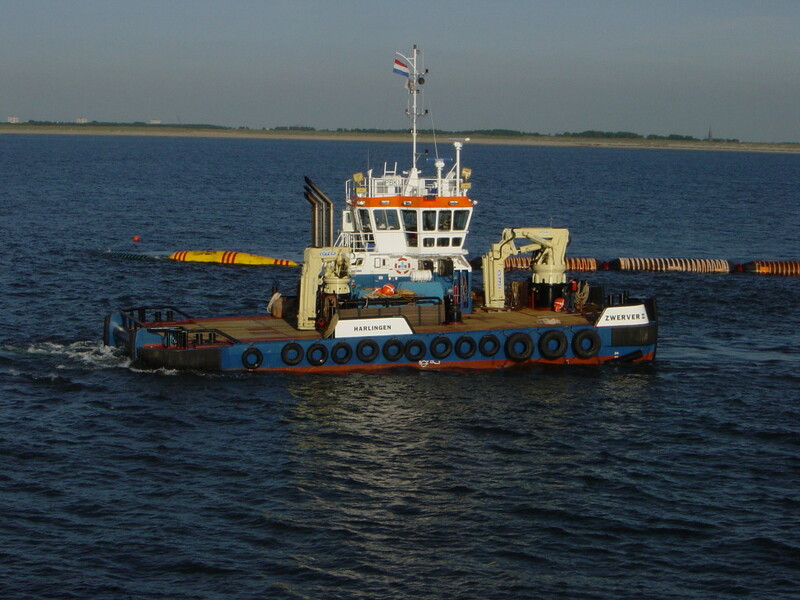 The consortium has chosen our multicat “Zwerver II” for this project because of her great performance in manoeuvring, very well towing/pushing capacities, powerful bollard pull and her easy anchorhandling capabilities especially in strong currents and winds (Str. Of Gibraltar). For the transport of goods/materials a large deck area was also recommended. 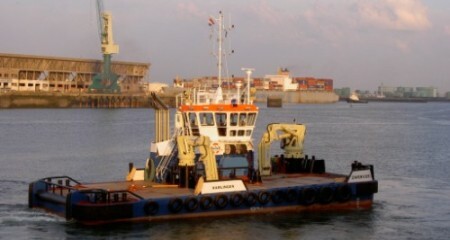 and supplying of the TSHD “Prins der Nederlanden”. The job is planned for approximately 4 weeks. 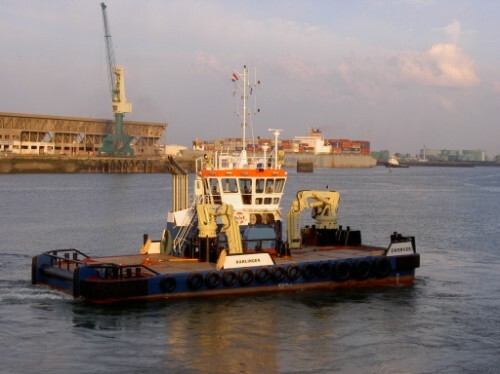 As you probably know, we do have a fleet with multi-functional dredging support vessels, which are in- or for charter with the dredging- or marine construction companies. The “Zwerver I” and “III” are already wellknown in these industries. For the this year we have great news. In June 2003 our fleet is expanded by a new unique ship, type Damen Multicat® 2611, designed by ourselves and equipped with the latest novelties which we experienced throughout the years.